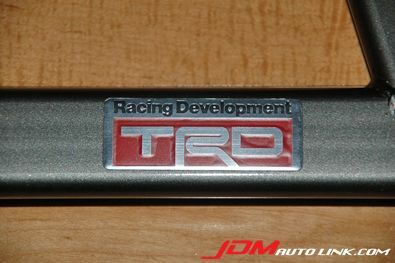 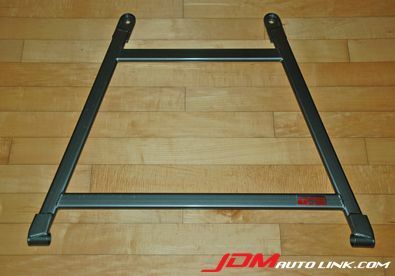 We have an immaculate condition TRD Under Chassis Brace for the Toyota MR-S (ZZW30). 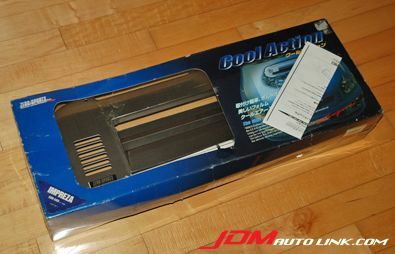 This item looked fresh out of the factory! 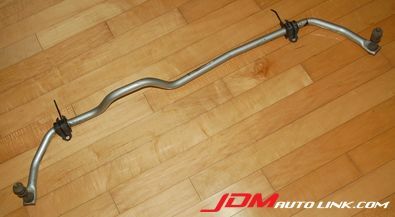 Used but in excellent condition and selling way cheaper compared to new. 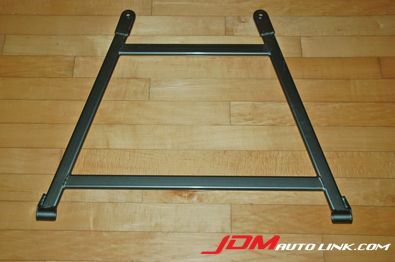 The TRD Under Chassis Brace installed in combination with the Cusco Rear Member Brace will work wonders for the vehicle in terms of handling characteristics. 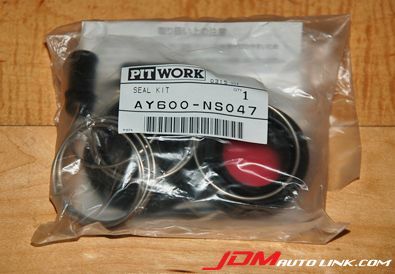 We have in stock, the Pitwork Brake Overhaul Kit for the Nissan Skyline ECR33 and ER34. 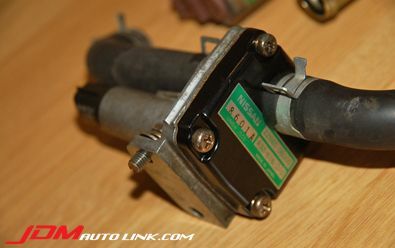 Over time and also age, it's advisable to refresh all the seals on the brake pistons as it could be deteriorated by dust and grime. 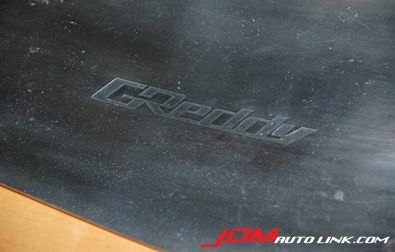 - Trust GReddy 80mm Down Pipe. 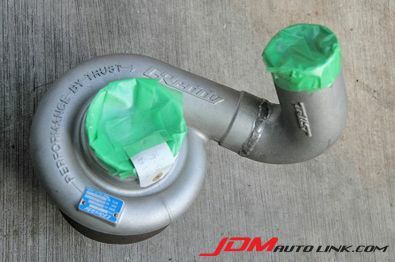 Properly tuned, this will yield > 430rwhp at 15lbs of boost out of the RX-7. 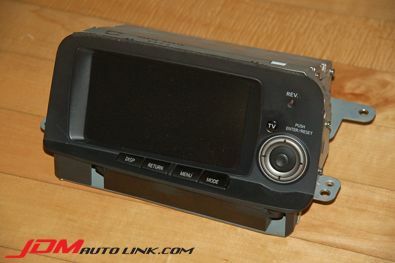 This kit has ran less than 500km as the pictures will attest to. 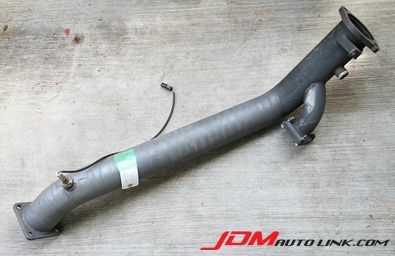 It's virtually brand new! 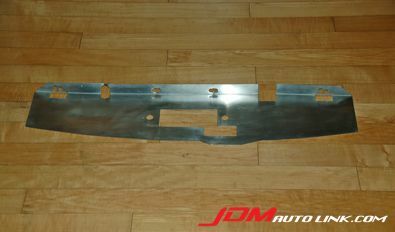 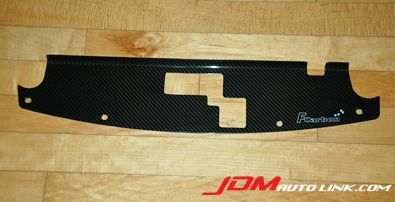 We have a rare F Carbon Air Diversion Plate for the Nissan Fairlady 350Z (Z33). 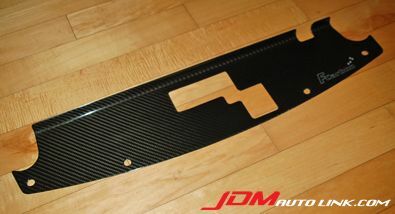 This is real carbon fibre and is made using the dry carbon process. 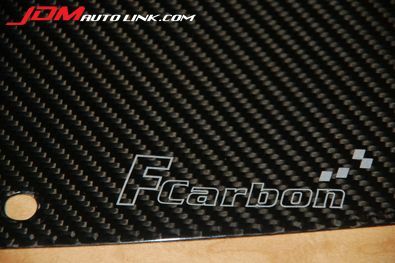 In case you are wondering what's the big deal with dry carbon, it is prepreg and has the resin preimpregnated in it. 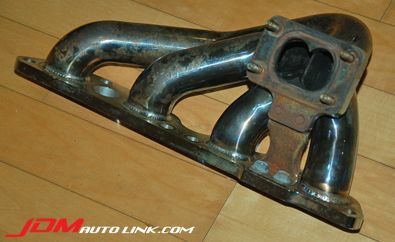 Since it has the perfect amount of resin, with no extra, it is hence lighter. 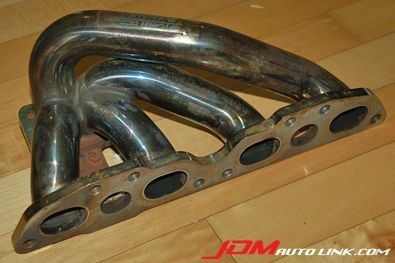 You actually would need to use a vacuum setup and an autoclave to set this material in a mold thus it's a very expensive to produce. 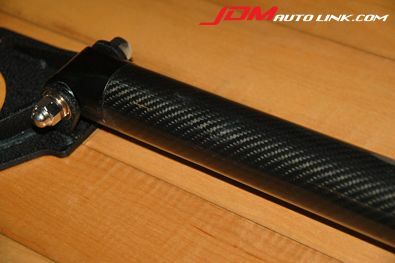 High end motorsport racecars have dry carbon components in them rather than the cheaper wet carbon. 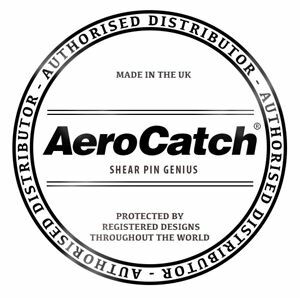 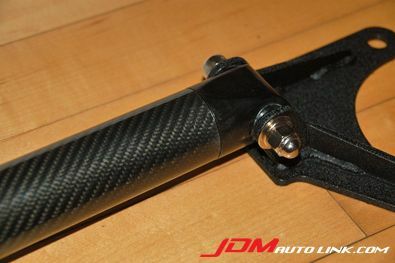 Here is your chance to own a piece of top notch quality dry carbon piece in your ride. 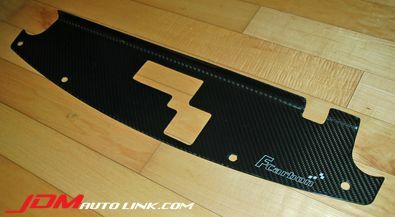 This F Carbon Air Diversion Plate is actually used but as the pictures will attest to, it's virtually like brand new. 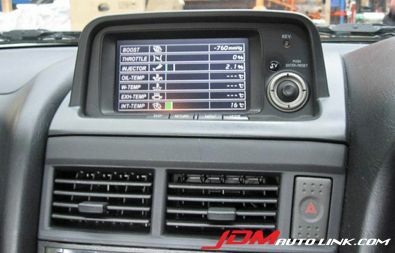 No scratches, dents or chips in sight. 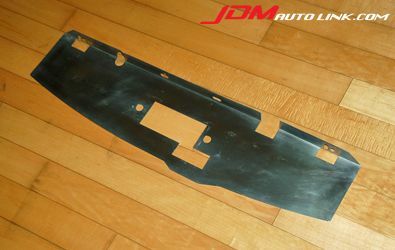 It's as good as new. 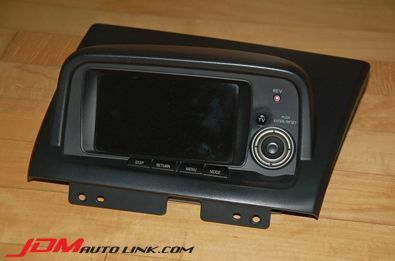 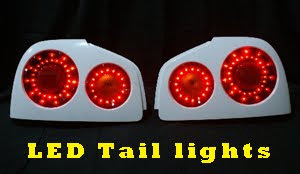 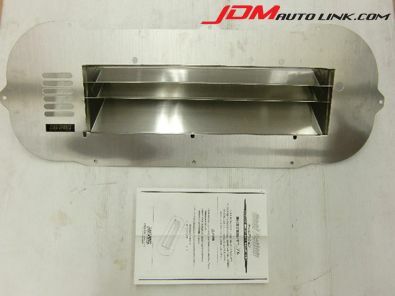 Email us iat sales@jdmautolink.com f you are interested, you'll be surprised at the pricing. 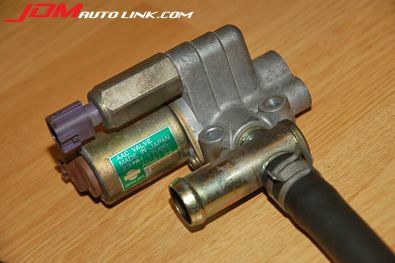 We have a used but immaculate condition Splitfire Super Direct DI Ignition System for the Nissan Skyline R34 GT-R (BNR34) and Nissan Skyline ECR33 Series 2 (Part No. 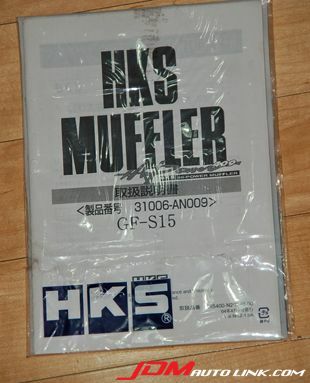 SF-DIS-005). 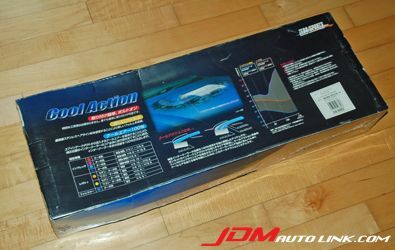 Our set even comes with the manual and box! 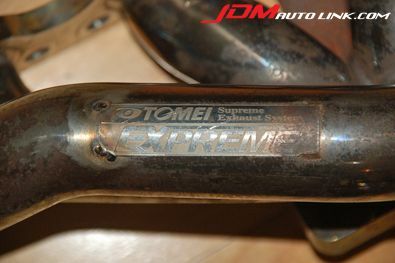 We have a Tomei Poncam Type-R (Part No. 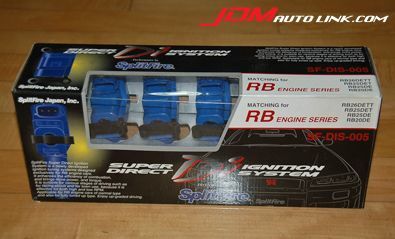 143044) for SR20DET to suit the Nissan Silvia S14 and S15. 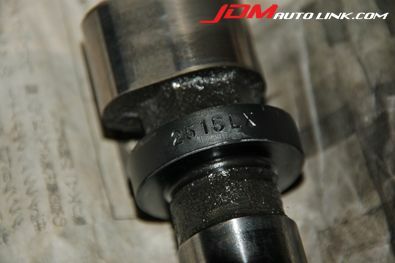 These camshafts are 256° and 11.5mm lift. 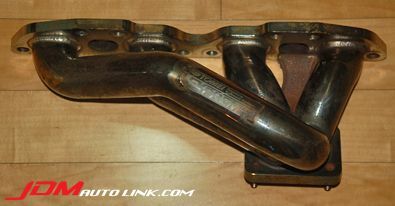 Although it is used but the camshafts are in an extremely good condition. 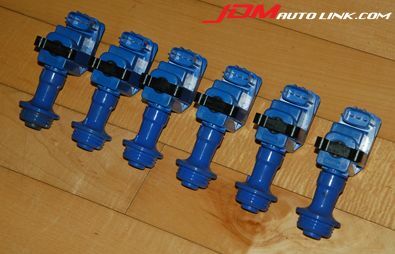 These have just traveled 5,000km before it is removed from the vehicle. 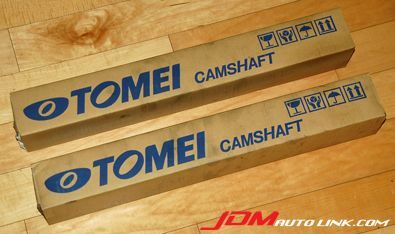 The Tomei Poncam Camshafts are a direct replacement on the stock engine. 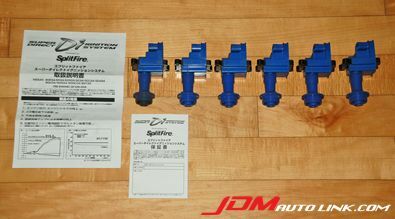 These have the best optimized cam profiles to suit the stock valve train. 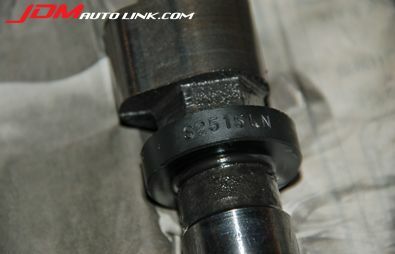 What makes the Poncams a bolt on application is that the valve timing has already been preset by the location on the nock pin. 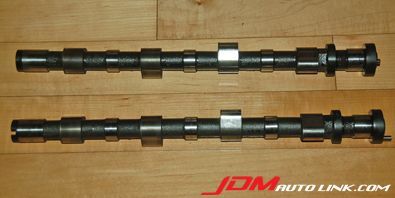 No dialing in required as you just need to install them as you would with the OEM camshafts. 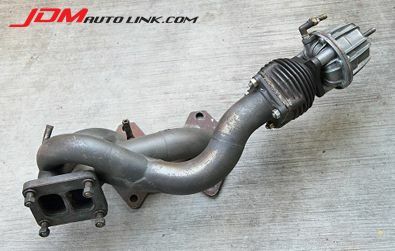 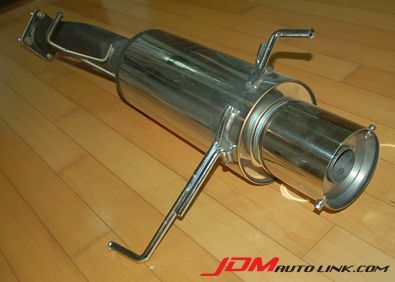 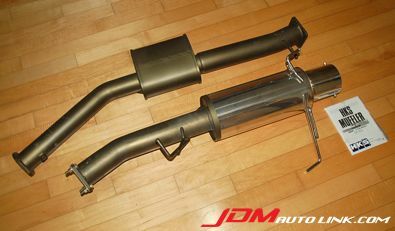 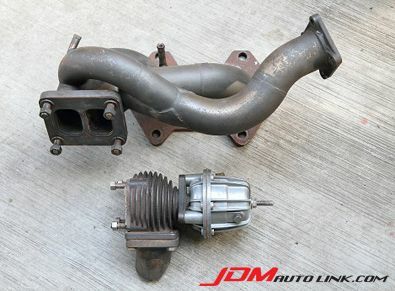 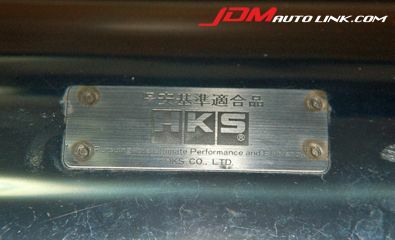 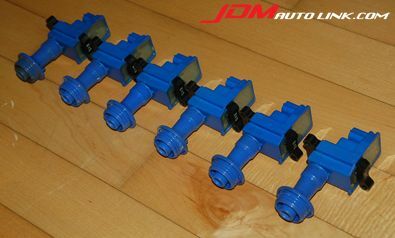 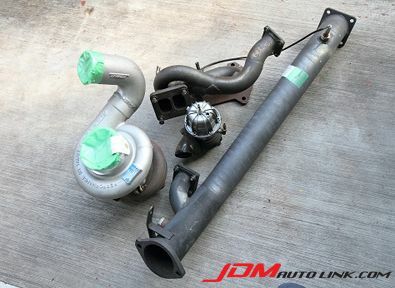 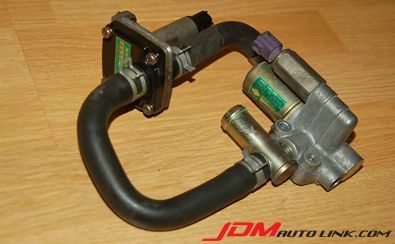 JDM Auto Link is now offering complete service kit for the Nissan Skyline R32-R34 and the Nissan Fairlady 300ZX. 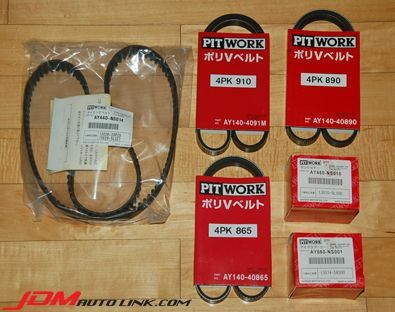 The service kit is from Pitwork. 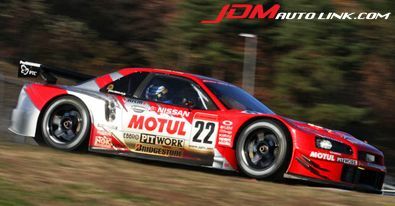 If you are a keen follower of Super GT, the Pitwork name would be familiar as it's emblazed on the highly popular and competitive team of car #22 MOTUL PITWORK GT-R as pictured above. 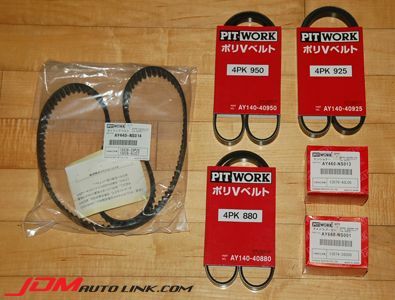 Pitwork parts are actually from Nissan JP and are of unparalleled quality compared to OE parts and of course generic name parts. 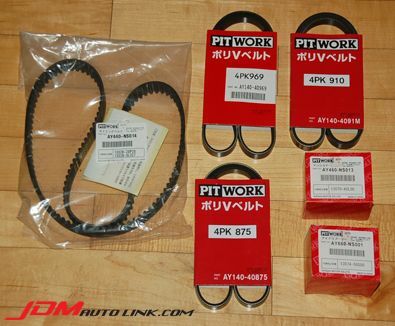 We will have stock of the service kit for the below cars. 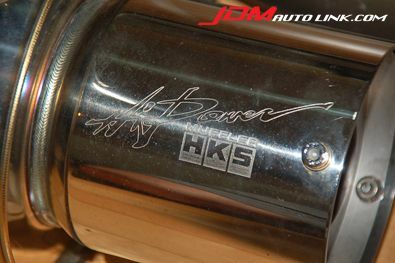 We suggest you pre-order in advance to avoid disappointment.